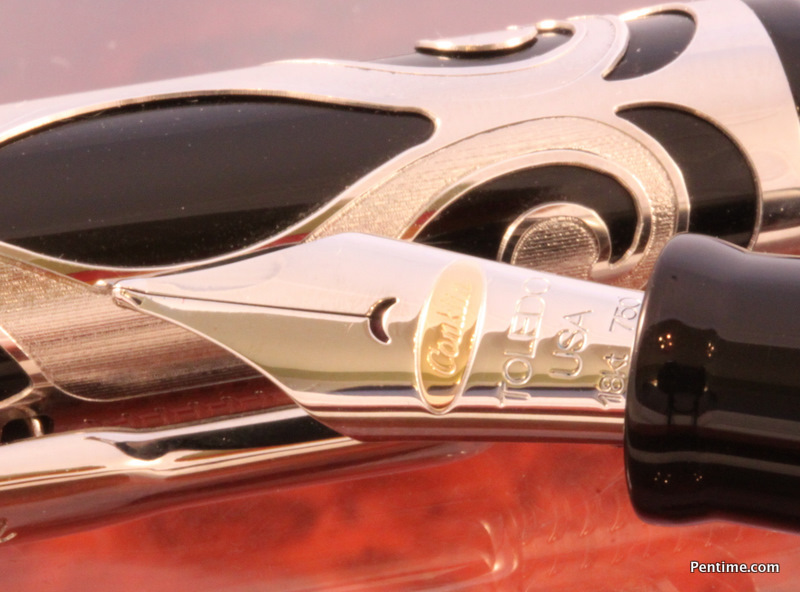 Now fitted with Specialty made nibs by Sailor. 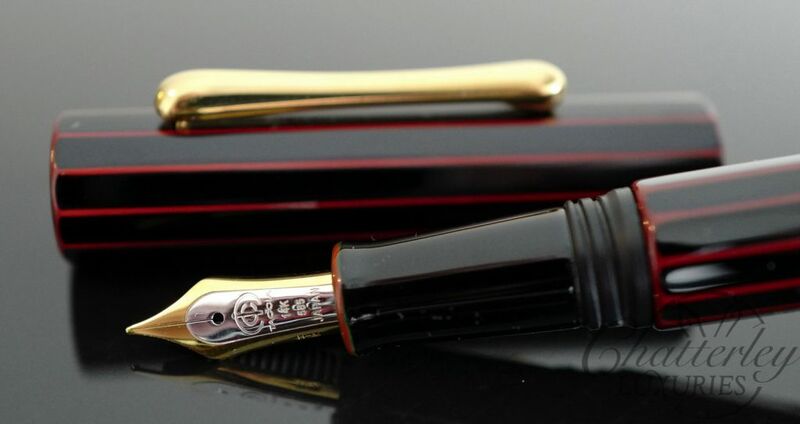 The limited edition Taccia Kaku-Tate fountain pen has an Ebonite base coated in multiple layers of Urushi, featuring a 12 sided barrel that creates stunning beauty. Limited to 100 pieces per color, these fountain pens are both a daily writer and a piece of art. 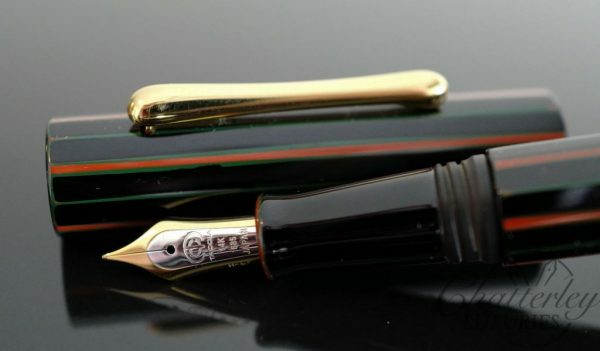 Exquisitely crafted, and also exquisitely packaged in a wooden box with a signature Taccia kimono pen sleeve.